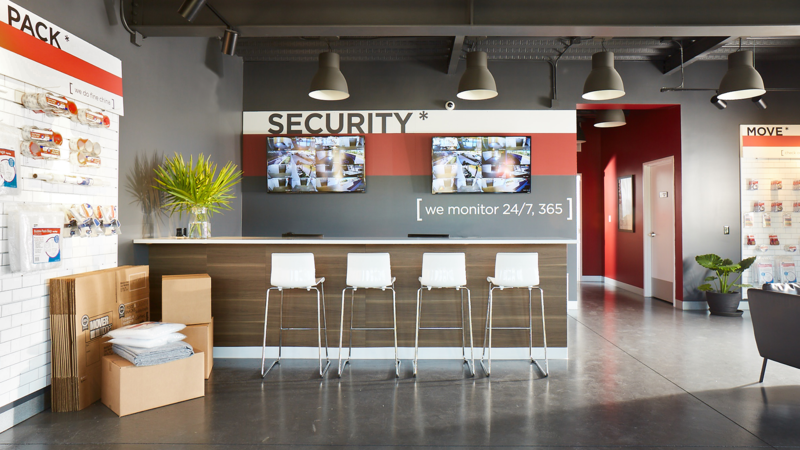 The York Team has developed over 2.6 million square feet of premier Self Storage from the ground up. 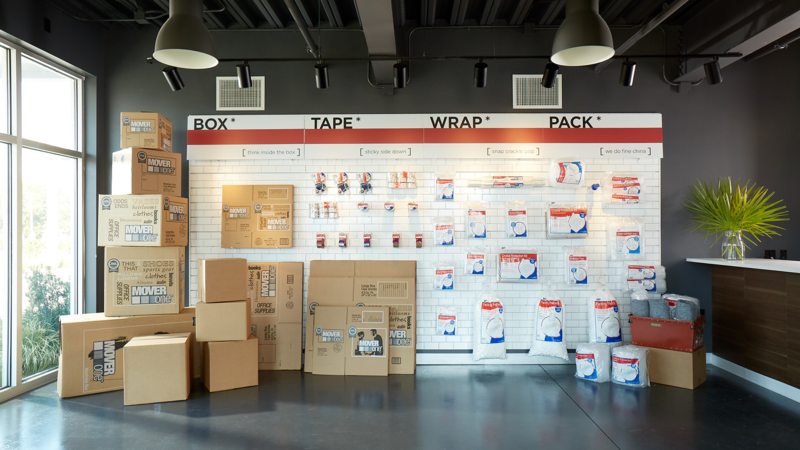 Under the brand "Outback Storage," the team developed fourteen facilities in Mississippi, Florida, California and Hawaii. 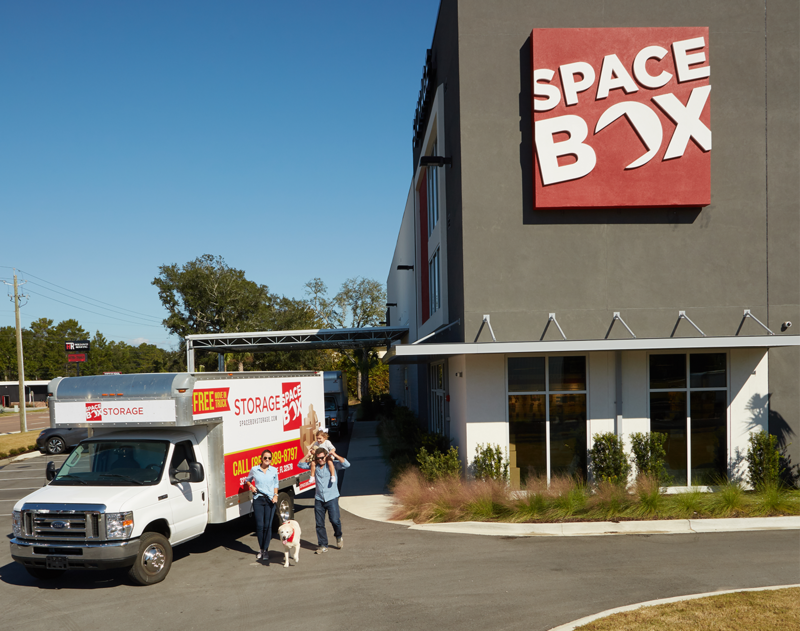 In 2008, the York's launched their new trademarked brand "SpaceBox Storage" with the development of seven new facilities in Florida. 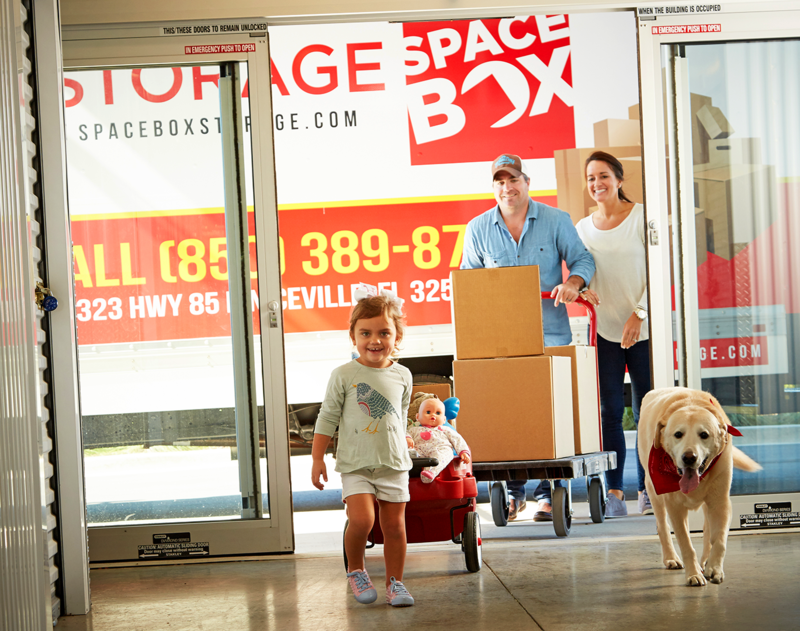 In 2015, the Yorks completed a portfolio sale of the majority of their facilities to Orlando-based Simply Self Storage. 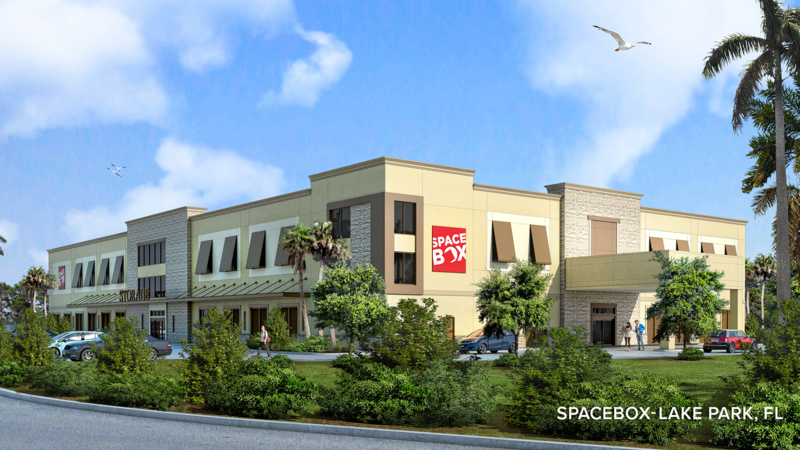 Since the portfolio sale, the York team has been focused on the development of new facilities including the successful opening of two new facilities in Florida located in Niceville and Tampa. 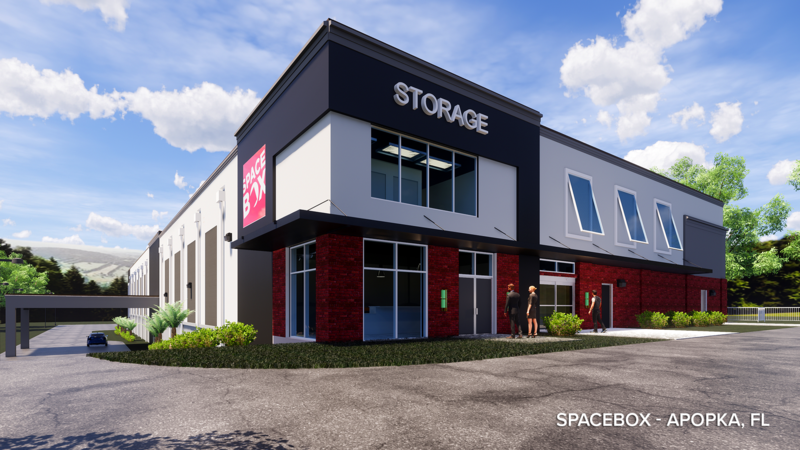 Five more Florida-based storage projects are currently in construction and development – Lake Park, Crestview, Apopka, Springhill and Brooksville. 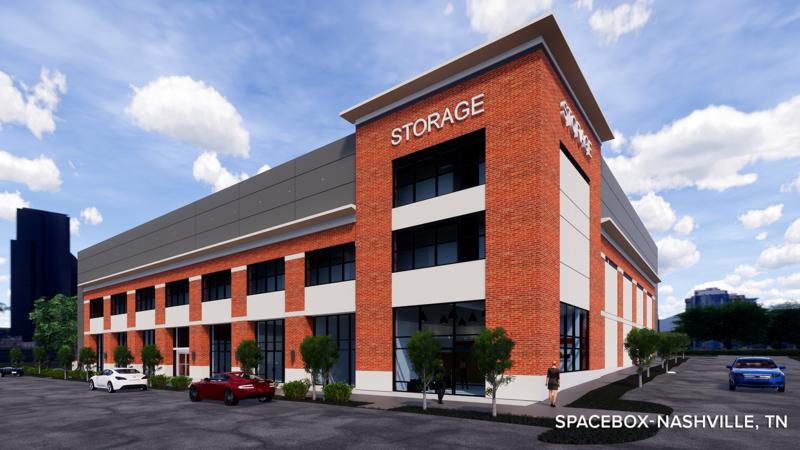 Also, a flagship facility is under construction in Nashville, TN. 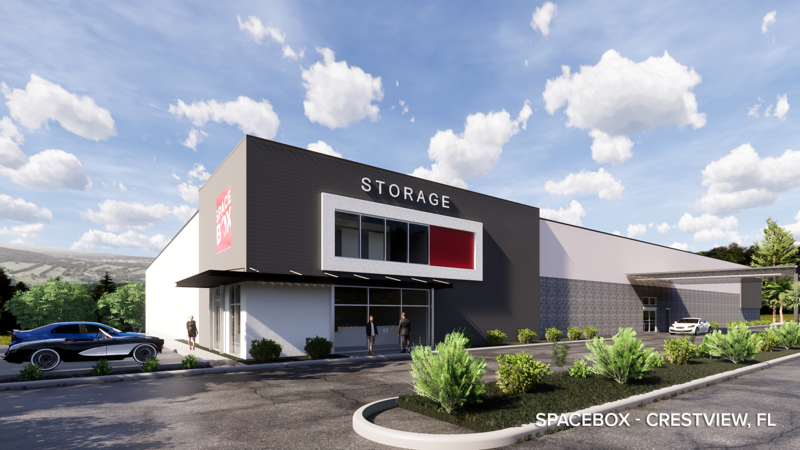 Spacebox Storage is pleased to announce the 2019 opening of five new Florida-based storage projects currently in construction and development – Lake Park, Crestview, Apopka, Springhill and Brooksville. 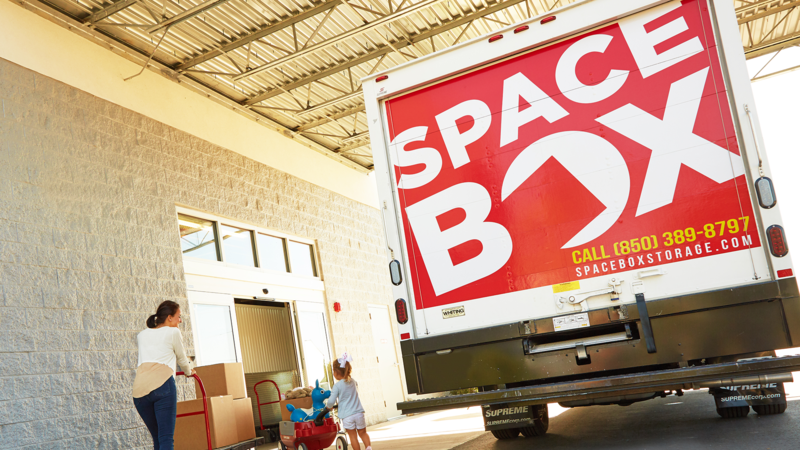 Also, a flagship facility is under construction in Nashville, TN.